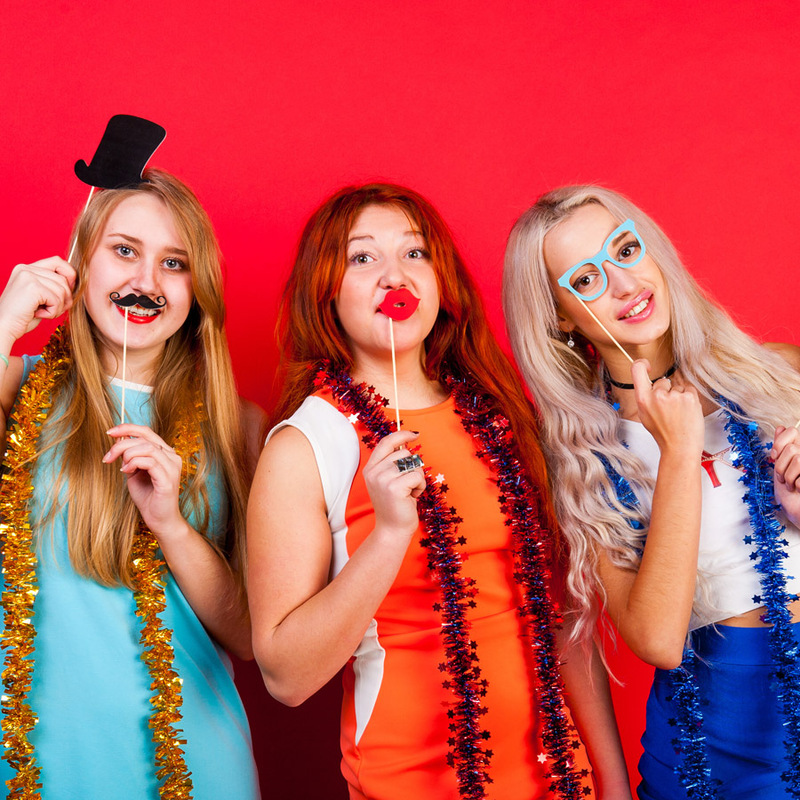 The colorful cost-effective popular photo booth rental option for everyone! The most cost-effective popular photo booth rental option in the Tri-State Area! This booth comes equipped with Colorful LED Lights that are great in a low-light atmosphere. LED lights can change colors and even create different patterns. 212 PHOTO BOOTH complete “Open Booth” photo booth rental packages includes: the use of the booth, and the services of one (1) trained staff member to operate the booth installation – including set-up/break-down the installation. Our most colorful low-priced photo booth for rental in use is the Open Air Photobooth. This photo booth revolutionized the concept of the original “closed photo booths” of the past, and can accommodate up to 20 persons (apx.). The vast majority of Open Air Photobooth installations now incorporate a single wall draped backdrop – which we included free for use with all packages. The actual floor area required for Open Air Photo Booth installation with a backdrop is modest 5-feet x 6-feet. 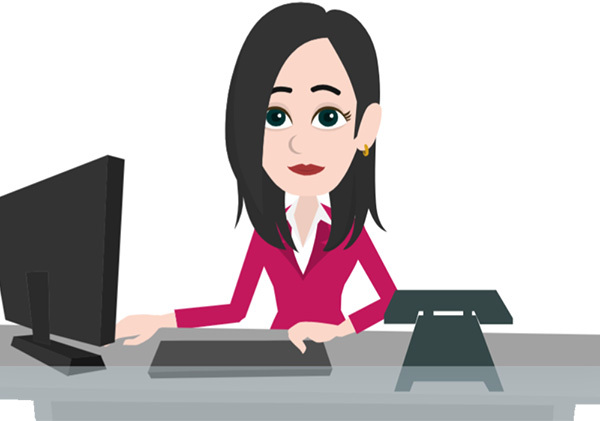 A bench or chair may be considered a good idea if anticipating anyone unable to stand safely or comfortably. 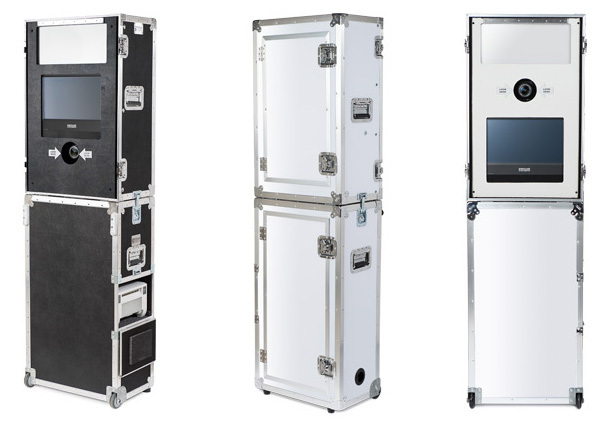 The LED Open Air Photo Booth is comprised of two self-enclosed cases that are stacked for operation. The top case is 16” by 22” by 34” high; weighing approximately 50 lbs. Bottom case is 14” by 22” by 38” high, weighing approximately 50 lbs. When the cases are in use, they offer a compact 14” by 22” footprint and stand approximately 6’ high. Because it so smartly designed that one team member can both install and operate the equipment independently – lowering costs to you. What’s Inside the LED Open Air Photo Booth? The digital prints are crisp and clear and unlimited copies are free for your guests. High-resolution imaging, superior print quality and speed are combined for the best results and experience. Studio grade adjustable lighting and Canon DSLR imaging technology is utilized to capture high-definition images. Professional dye-sublimation printer technology is incorporated to ensure the customer is provided a lab-quality print in as little as 8 seconds. The ability to take pictures with a digital backdrop (Green Screen utilization) is also built into the Open Air Photobooth® Software. 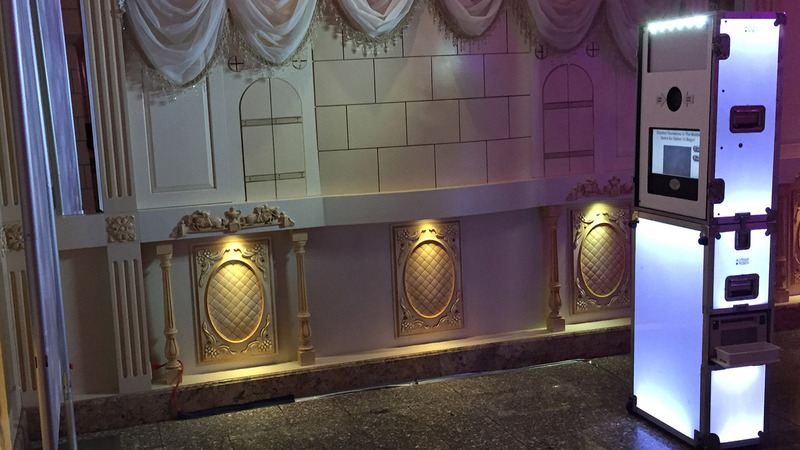 Watch the video to see the LED Open Air Photo Booth for rental in action.